Last week I received this beautiful silver necklace from Kaya Jewellery and I am so pleased with it. It’s engraved with my kids names which adds a really special touch. I had a necklace with the kids initials on already that my husband had bought me for Christmas, but as it was only fairly cheap it has started to discolour. Fortunately my new necklace is .925 silver so should last me much longer! Kaya Jewellery was set up by mum Tanja who decided to quite her job and start her business back in 2012. Her dream was to create an affordable brand of children’s jewellery. Not made of plastic or wood, but jewellery made from genuine materials like precious stones, crystals and freshwater pearls. Kaya Jewellery specialise in mother and daughter jewellery, so you and your little one can have a matching necklace or bracelet which I think is such a lovely idea! And of course if like me, you just fancy a piece of jewellery for yourself, there is plenty to choose from. There are so many beautiful items available on the website, I had a hard time picking just one! But in the end I went for this necklace which is priced at £39.90 which I think is very reasonable for an engraved silver piece of jewellery. I love the pretty little presentation box that the necklace came in, it makes it perfect to give as a gift. It also came with a silver polishing cloth which is really handy to have. Kaya Jewellery are giving away a £40 voucher to spend on their website. UK entrants only please. Good luck! I was kindly sent this necklace to review. 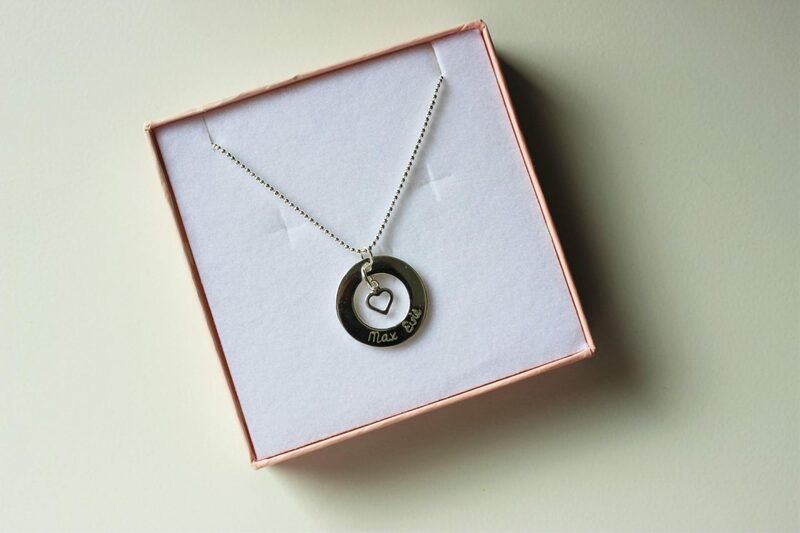 I would pick the Silver Necklace Handwriting ‘Disc & Gem’ for my eldest daughter thank you! I would love to buy this mother and daughter necklace. I would choose the Silver Necklace ‘Handwriting’ heart. I would pick something for my mum to remind her that she is beautiful. I like the personalised silver bracelet. I think I would pick the Circle of Life necklace, the one with engraving. I’d choose the silver infinity mum bracelet for my mum! Sorry, I fluffed my entry for the tweet, here it is – https://twitter.com/chocolateonemse/status/773941004982444032 – pressed to quickly! 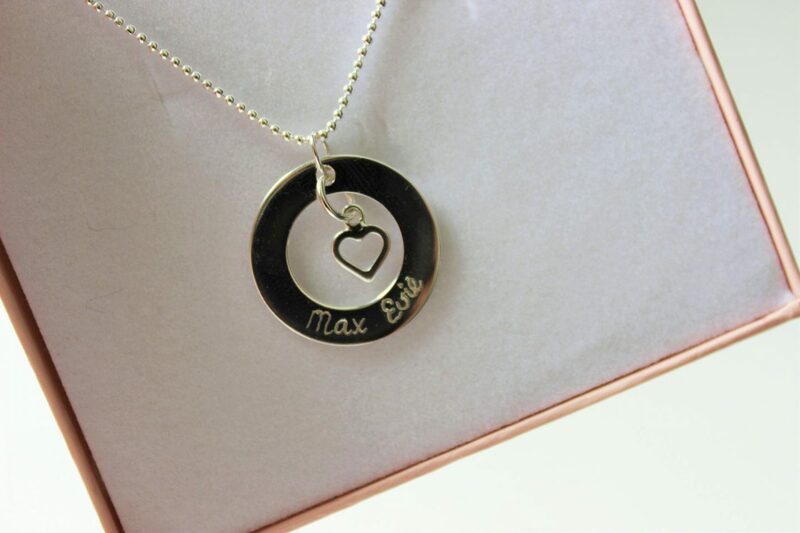 I lover personalized jewelries too… That necklace looks really lovely with kids name on it. I would love one of those myself. Great Review. 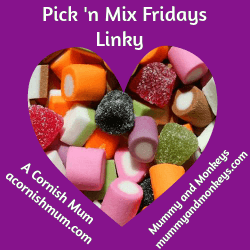 #PicknMix. I’d pick the engraved necklace, or bracelet – too much choice! I think the “Silver Mum & Me Necklace ‘Triple love'”. We have a big collection of “GIfts for Granddaughters/ girls. We also have “Three generation jewellery”. The silver necklace heart . Stunning. I would ? the infinity necklace, it’s so beautiful ?? 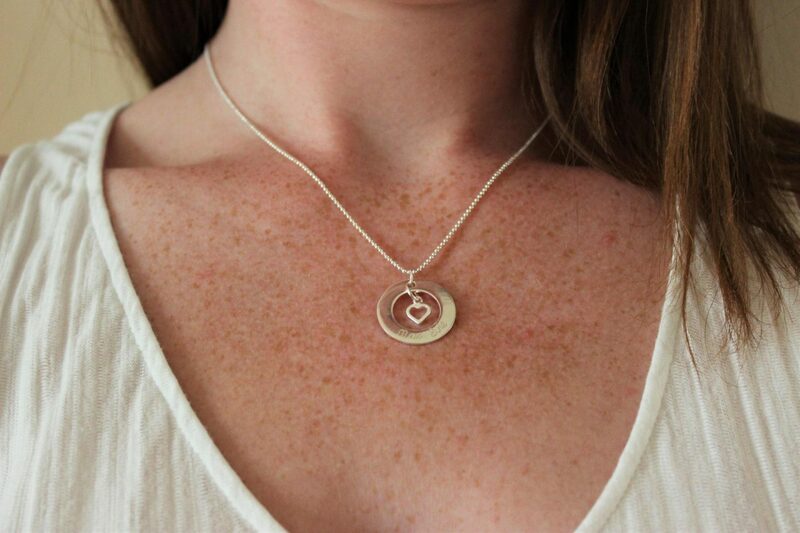 I love the silver jewellery Silver Pendant ‘I Love you to the Moon & Back’. 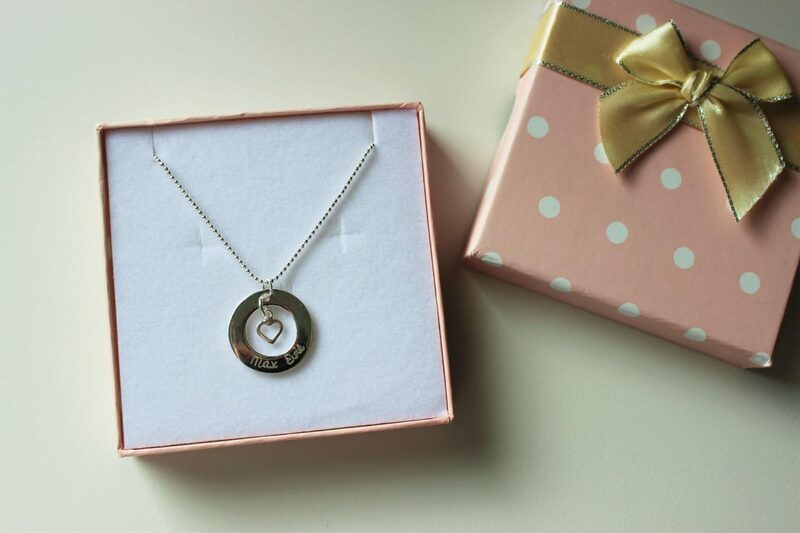 I too love the Silver Necklace Hand-engraved ‘Circle of Live’ and would give it to my beautiful daughter. I love the silver infinity bracelet “forever with me”, there are so many gorgeous pieces on there though. The circle of life…. Love it! I would choose the Luxury Double Christening – Communion Bracelet ‘Infinity White’ without the Cross Charm. I love the Mother and Daughter bracelets. The mum and me bracelets are really cute! I would buy something for my mum! I would choose the necklace that you’ve picked. It would be so lovely to have an engraving of my children’s initials, a very special keepsake? I would pick the mother and daughter set for my sister and her gorgeous daughter. I’m torn between the infinity necklace and the circle of life – I think the circle of life just edges ahead … possibly! I would pick an item for the wife that could be engraved with the names of my wife, son and myself. Our team of the “Three D’s” (a nick name that stuck when our son was a nipper) have a bond that grows stronger each day. I consider myself blessed to be with them. Good Luck everyone. I would pick the Silver & Pink Mum & Me necklace ‘Key to my Heart’. I think it’s absolutely beautiful and my mom would love it. She lives in Canada and I’m in Northern Ireland so I think she would love to have this necklace because it would remind her of me when she wore it. I would choose the Silver Necklace heart, absolutely gorgeous! There’s to much choice! It will either be a necklace for me or a bracket for my mum. I would get the children’s initials necklace I think. ? To much to chose from tho! I adore the Silver Necklace ‘3 Stars’! If I won, I think I’d pick the Silver Pendant ‘Tree of Life’ with 3 Birth Stones. I love the circle of life necklace.